The bun is made with awesome chocolate, and two scoops of gelato and a choice of caramel, dark chocolate or hazelnut chocolate sauce. All good so far! 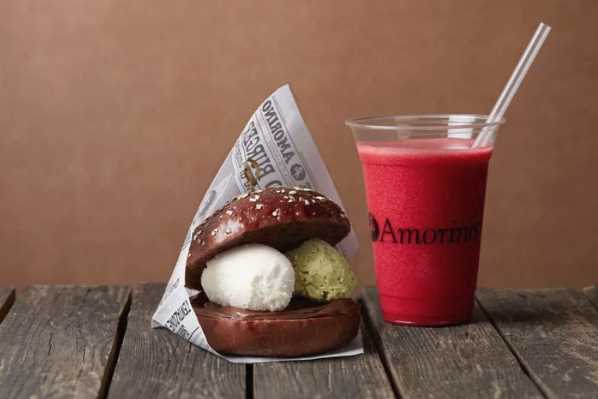 Only 2 of 4 Amorino locations in New York City confirmed that they are currently serving the Gelato Burger. 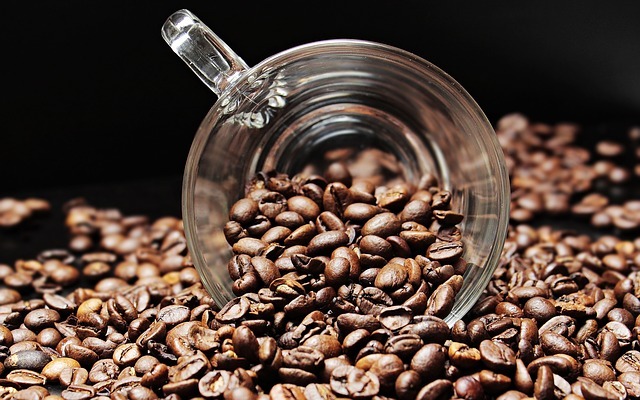 Which Coffee Maker Best Suits Your Character?